The buds are starting to swell or enlarge. They are bulging out of the branch and starting to pop up for light. In a couple weeks they will be breaking open. 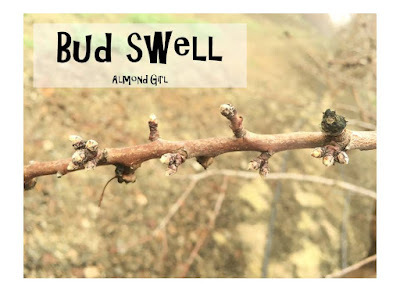 If you remember, last year I blogged all about the pollination series of buds, bees and bloom. During bud swell we don't want to disturb the tree with too much mechanical work. We aim to be done shaking, polling, tying or any last pruning by now. 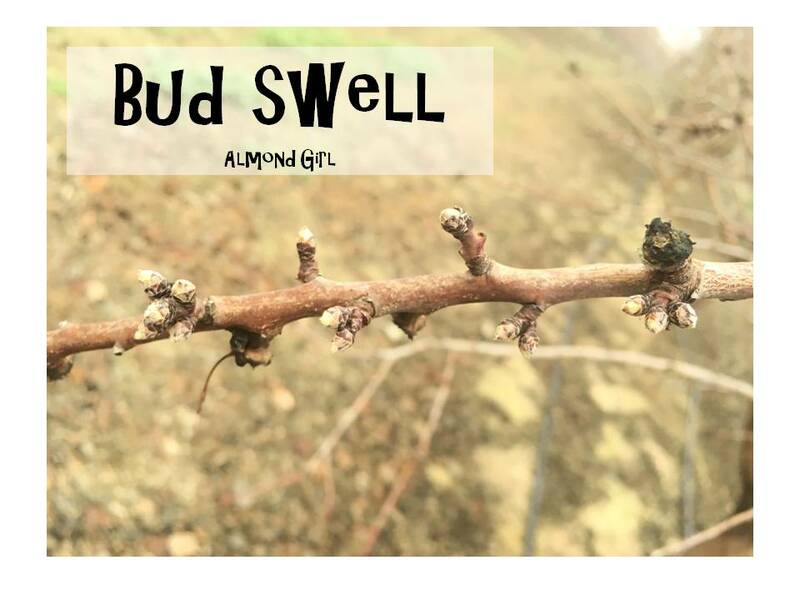 The tree is now into the new stage of bud development and will be working on forming an almond. 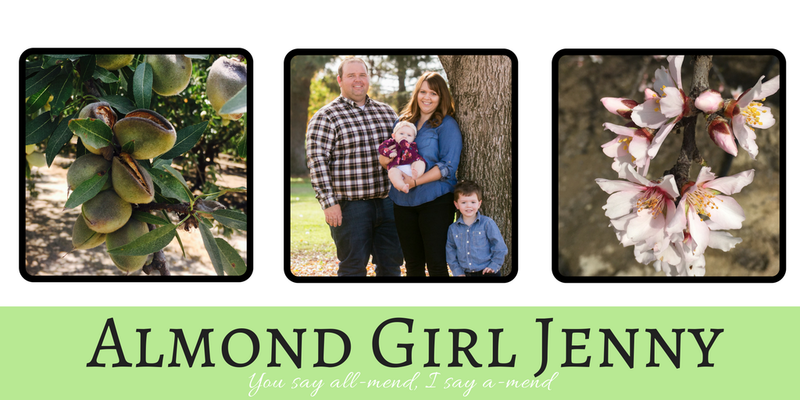 In just a matter of weeks we will have buds pushing into flowers and in a month or so we will have gorgeous orchards full of bloom. 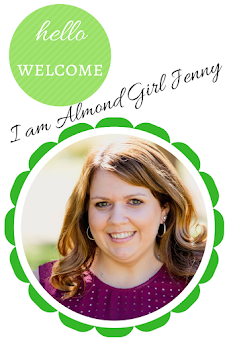 It seems like only yesterday we were harvesting our almonds and now the almond life cycle is starting all over again.